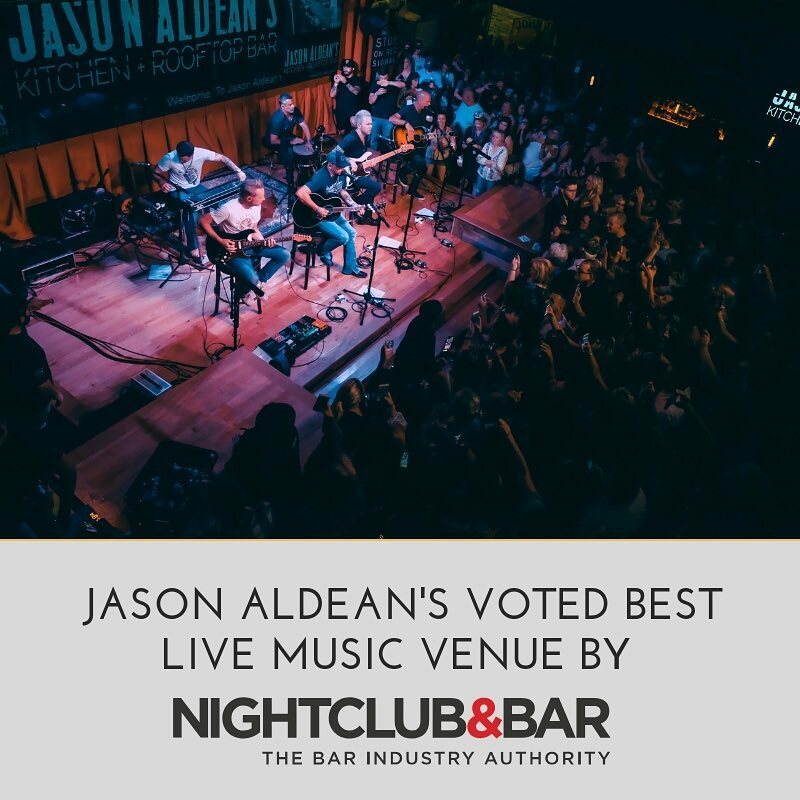 Nightclub & Bar voted Jason Aldean’s best live music venue! Thank you to all our talent musicians who rock out every day with us! We wouldn’t be the same without y’all. Special shout out to High Wire Productions!